Whether you have a 1/4 acre lot or multiple acres that require mowing or clearing, we are properly equipped to service your property. Large lots and acreage are prone to illegal dumping and trash buildup from litter and wind. 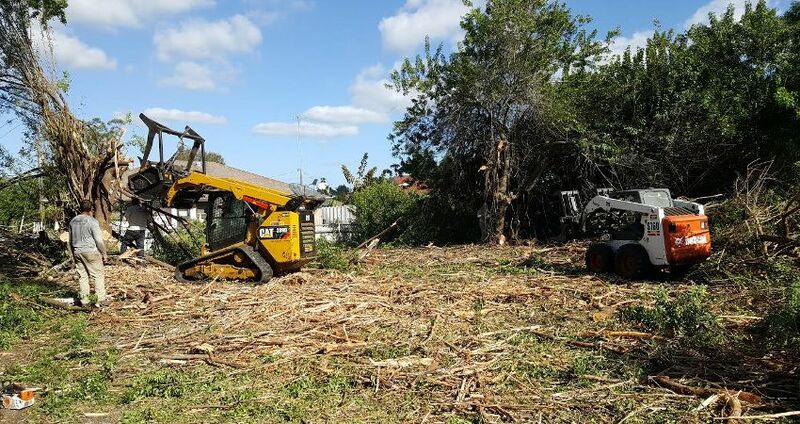 Within one day we can take your property from an overgrown jungle to looking like a park. We can also clean and clear your lot of debris and overgrowth. We have the equipment and operators to work on any residential, commercial or industrial property and our lot mowing and clearing prices are very reasonable for a quality job.